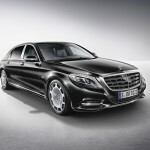 The Maybach moniker returns in the United States as the Mercedes-Maybach S600 and Daimler has just released pricing information for the luxurious model. 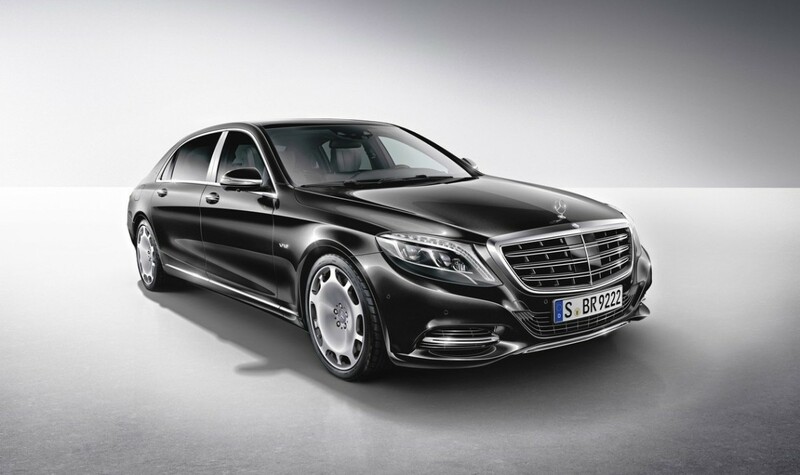 The Mercedes-Maybach S600 will debut on the US market in April, with a starting price of $189,350 plus a $925 destination and delivery fee. 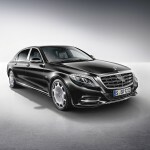 For this amount of money, clients will get, among other high-end equipment, a redesigned longer body measuring 5,453 mm and a more-than-generous 3,365 mm wheelbase. 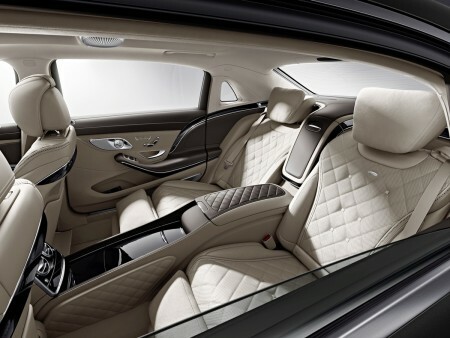 In any case, the Mercedes-Maybach S600 is not the most expensive model you can find in the S-Class paradise, since the Mercedes-Benz S65 AMG sedan is priced at $222,000 while the coupe costs a hefty $230,900. 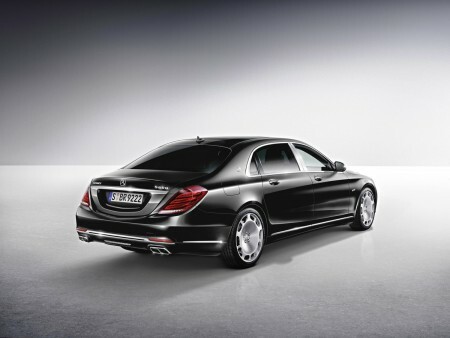 The US version of the Mercedes-Maybach S600 comes with the familiar powerful V12 bi-turbo 6.0-liter engine delivering 530 hp and 830 Nm. 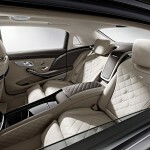 Standard equipment includes a Driver Assistance Package (Intelligent Drive), MAGIC BODY CONTROL, Night View Assist PLUS, a Warmth and Comfort Package with a heated windshield, head-up display, LED Intelligent Lighting System, Burmester high-end 3D surround sound system, Executive Rear Seat package, Rear Seat Entertainment System and the Air Balance package.